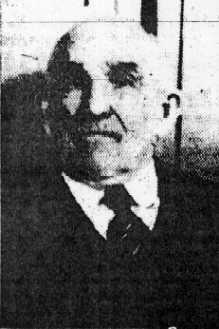 James F. Keeley, born in co Clare, Ireland, died in Fall River, Mass., son of James F. & Mary A. (Sullivan) Keeley, & husband of Maria Herbert. He owned a teamster business, and contracted with the city to provide teams, wagons and services. Francis "Frank" J. Keeley, son of James F. and Maria (Herbert) Keeley, born in Fall River, Mass. and lived there all of his life. He was a graduate of B.M.C. Durfee High School and Thibodeau Business College. At the time of his death, he was the attendance supervisor for the Fall River Public Schools. 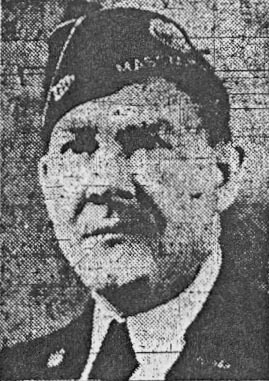 He was a WWI veteran, and was a member of the Frank Allen Wilcox Post of the American Legion, serving as commander in 1935. In 1945 he was appointed as vice chairman of the Legion's State Department Americanism Committee.